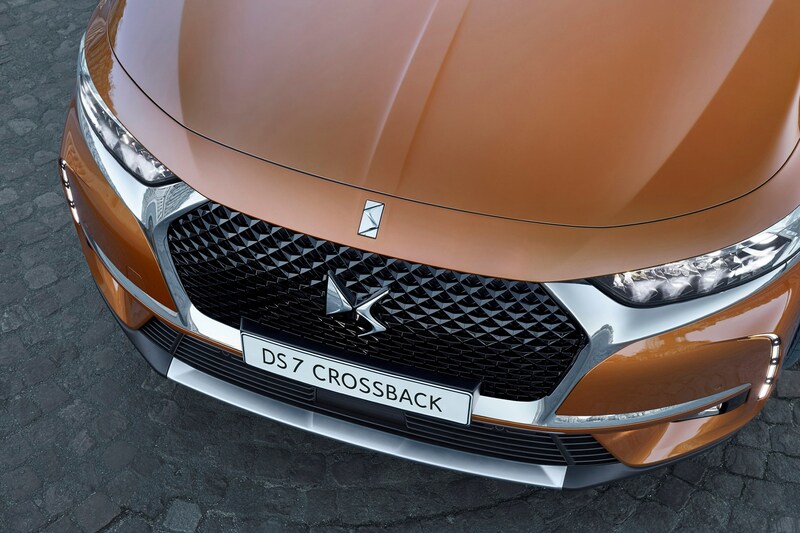 From launch, the DS 7 Crossback was offered with a choice of three engines – two diesels and a single petrol. We've driven the BlueHDi 180 diesel in manual form, and the PureTech 225 petrol in automatic form. The BlueHDi 130 is an all-new 1.5-litre engine, passes EU6.2 regulations, and goes on sale early in 2018. This engine will eventually replace all 1.6-litre diesels across the entire PSA range, but for the moment, is only offered across a small selection. We will report back driving impressions of this car when we get hold of one. A 300hp hybrid version called the E-Tense will follow in mid-2019, but it's petrol and diesel only from launch. 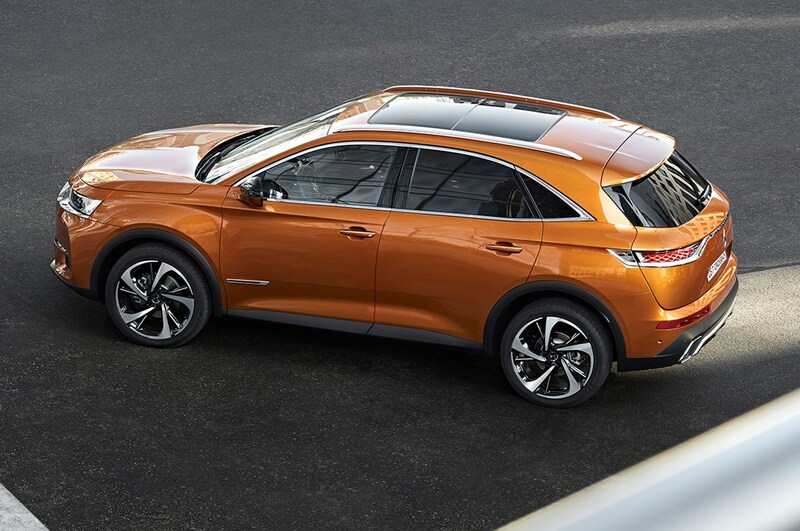 All models are front-wheel drive, apart from the upcoming hybrid, which has electrically powered rear wheels for improved traction on slippery surfaces. The BlueHDi 180 in automatic form is punchy, and delivers the goods, it's also far too vocal. Flick the drive mode switch into sport, and its exhaust note is amplified unpleasantly. We're not sure why. Performance is adequate, with a 0-62mph time of 9.9 seconds, and a maximum speed of 134mph – but the engine lacks refinement. We'd recommend you leave it in Eco or Comfort mode, kick back, and try to enjoy the ride. We also drove the PureTech 225 in eight-speed automatic form, and it's smooth and refined at low speeds, and accelerates impressively at motorway speeds. Like the diesel, in Sport mode, the exhaust note is amplified artificially, but it rarely sounds or feels as sporty as its power output would suggest. Performance is far livelier than the diesel, and you'll enjoy making the most of it, even if it's not actually much quicker than the diesel. The 0-62mph time is 8.3 seconds and maximum speed is 141mph – but official fuel consumption of 48.7mpg is lower than the diesel's 57.6mpg. Of the pair, it's expected that more UK buyers will plump for the diesel on financial grounds, but the petrol version is more satisfying to drive, thanks to its additional refinement. 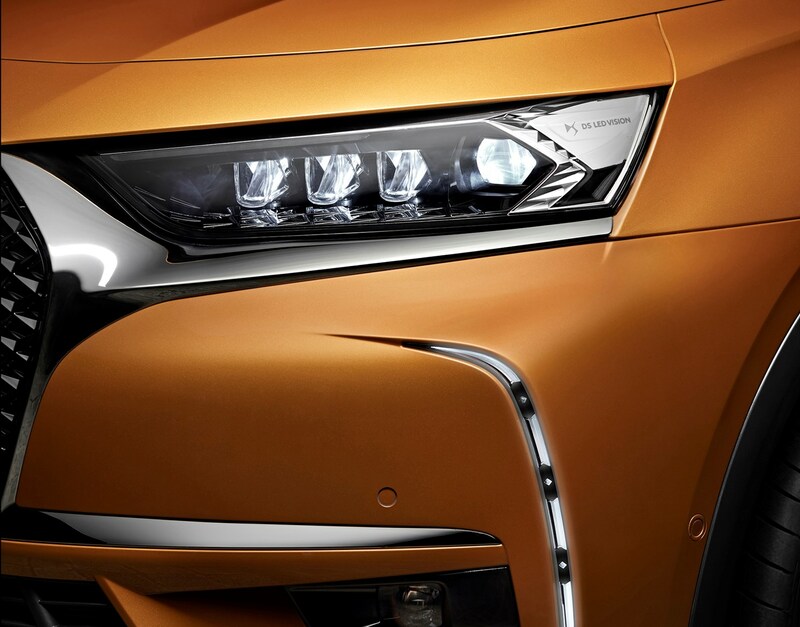 But both are more suited to cruising – which goes hand-in-hand with the DS 7 Crossback's laid-back character. Although SUVs generally aren't bought by people looking for the most exciting handling, most are confident in bends. 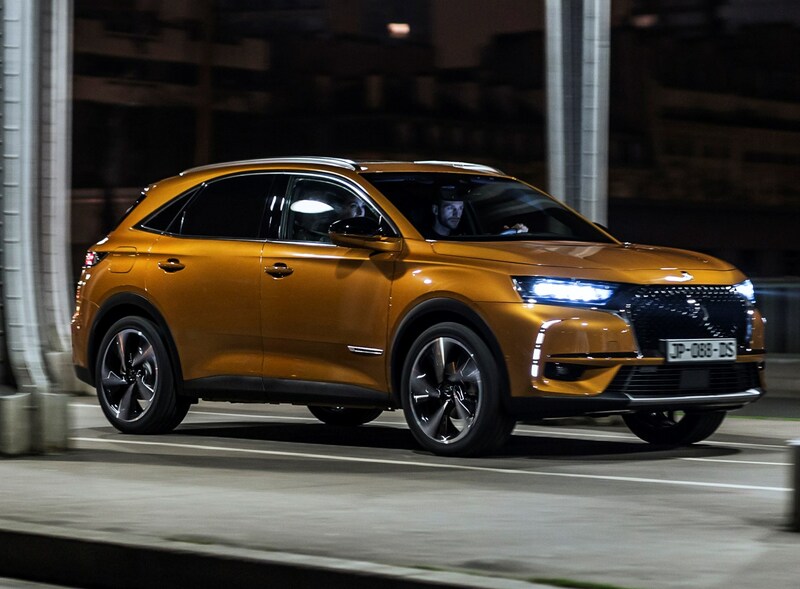 The same is true for the DS 7 Crossback, which shares its basic platform and suspension set-up with the excellent Peugeot 3008. 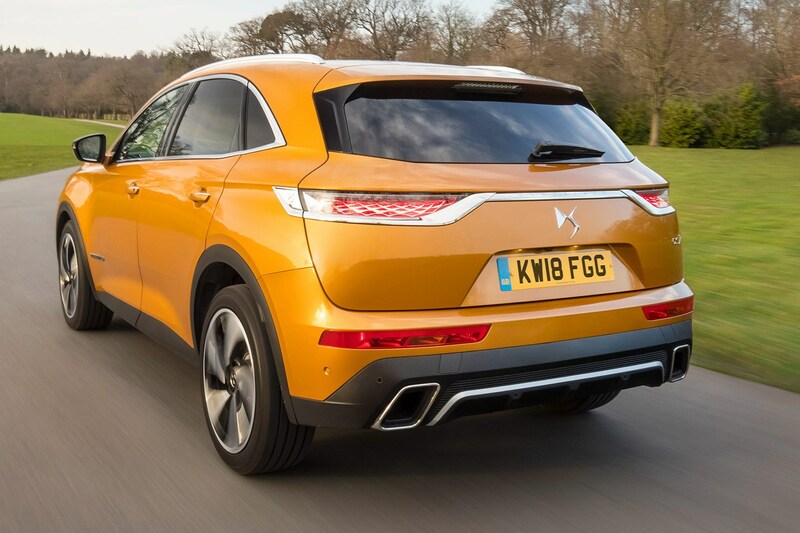 In this case, you're looking at a car that is biased towards comfort, and as such, the most you're going to say about the DS 7 Crossback is that it's capable in corners, and won't do anything silly. It's not a driver's car, though. The steering is too light and lacks precision which leaves you feeling a bit detached from the road, although it is safe and secure. 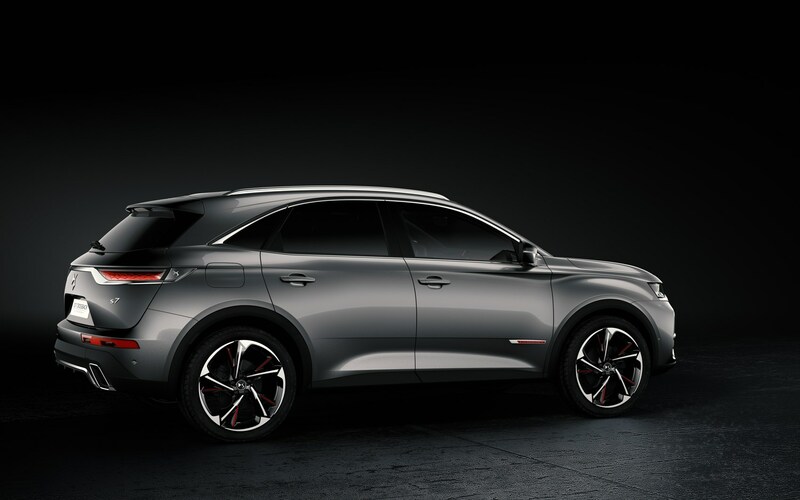 And the upshot is that you won't feel that the DS 7 Crossback is ever going to excite you. As such, and given the suspension technology that's gone into it, and the heritage of the brand, this is a little disappointing. 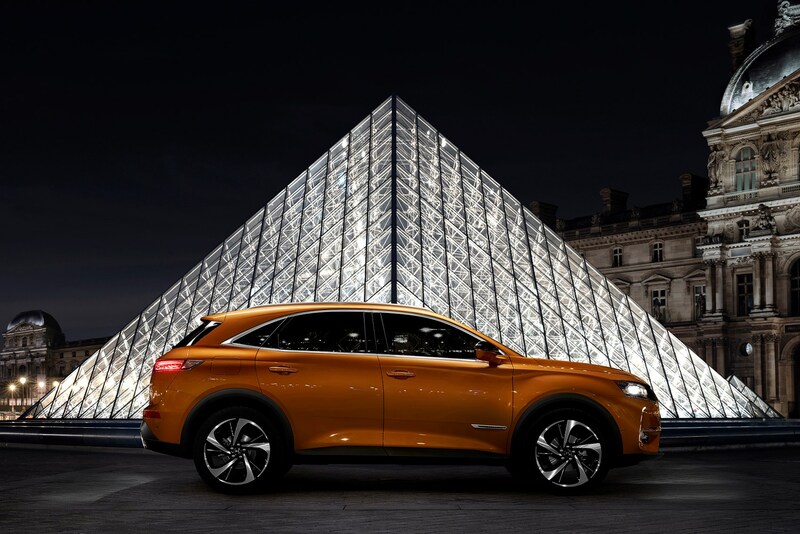 But for those drivers looking for a neat handling, undemanding, comfortable family SUV, the DS 7 Crossback puts in an acceptable performance. 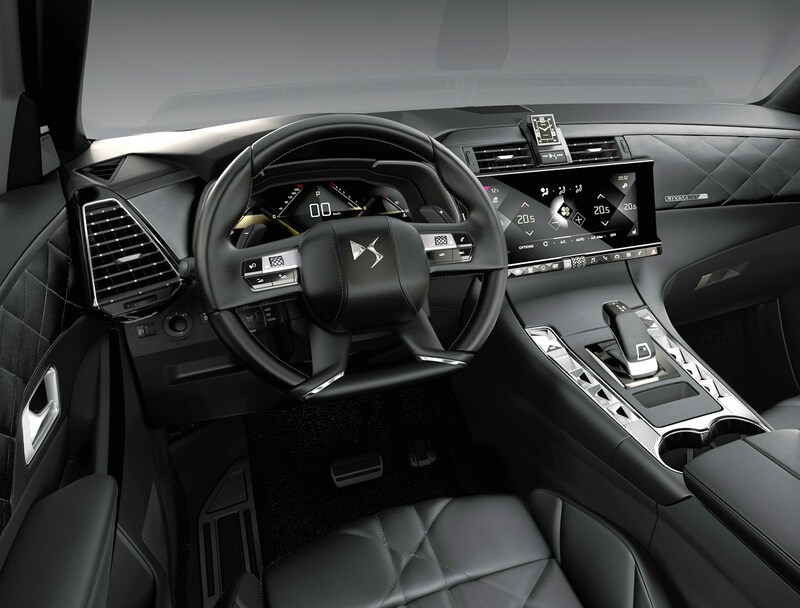 The DS7 Crossback's interior majors on luxury. The French manufacturer is going for a haute couture look in keeping with what it describes as a Parisian approach to materials and trim. This traditional approach is somewhat at odds with the high-tech interior, which presents the driver with a sizeable 12.0-inch TFT screen instead of a set of dials. 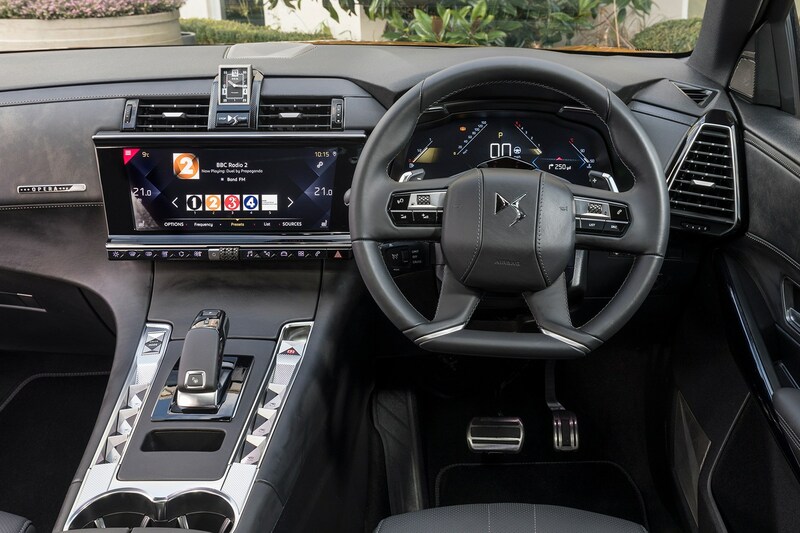 That instrument panel is flanked by an equally large infotainment screen, which like the DS 7 Crossback's cousin, the Peugeot 3008, controls rather too many of the car's functions. 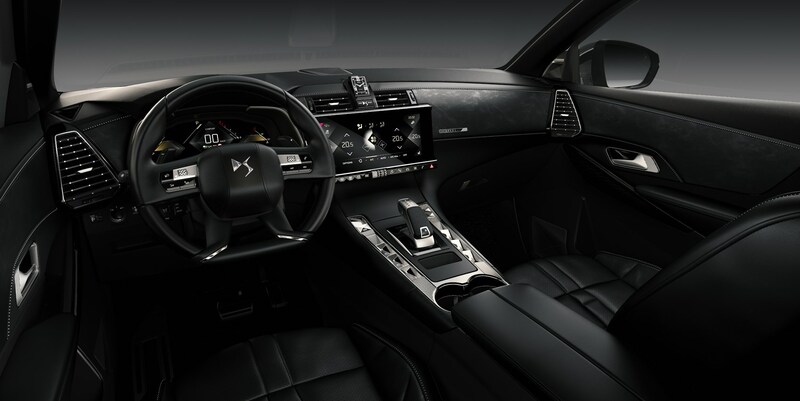 Thankfully, the bank of switches beneath the screen can be used for additional functions, although rather like the DS 3, some of these can be counter-intuitive. The driving position is good, and once acclimatised, the controls work well. The cruise control and audio systems are adjusted by chunky stalks behind the wheel – better than buttons on the spokes, once you've figured out how they work. 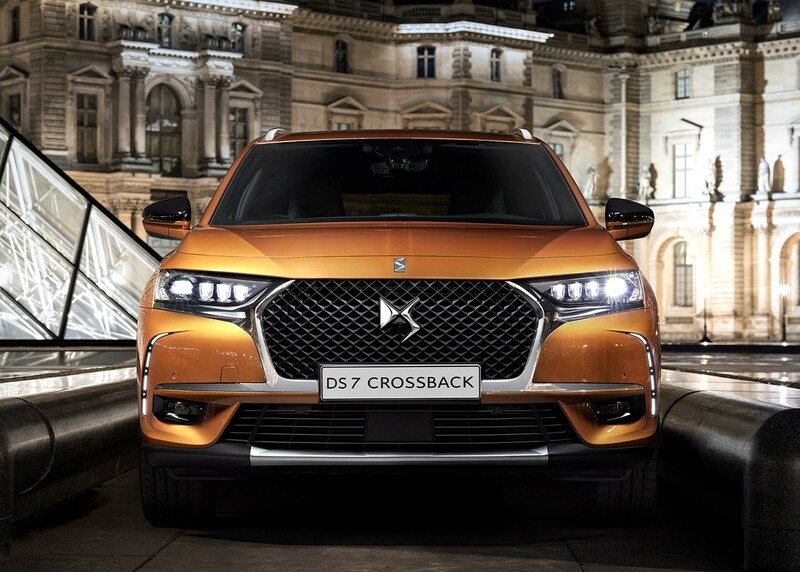 For those used to Peugeots and Citroens, nothing about the DS 7 Crossback will feel alien or unusual – just more luxurious. With a name like DS, and with the heritage that this has behind it, it's not unreasonable to expect this car to be a comfortable choice. 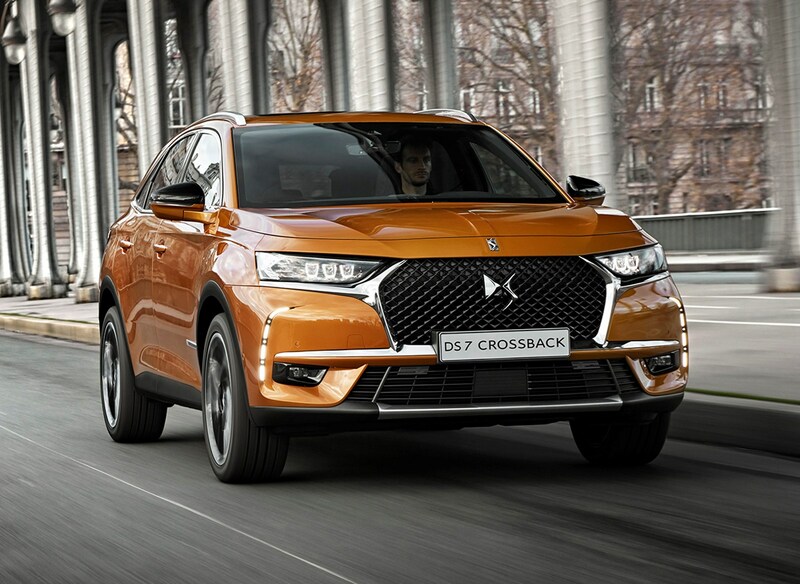 On the whole, the DS 7 Crossback doesn't disappoint, with a suspension set-up that's tuned for comfort on rougher roads, and cossetting high-speed ride. 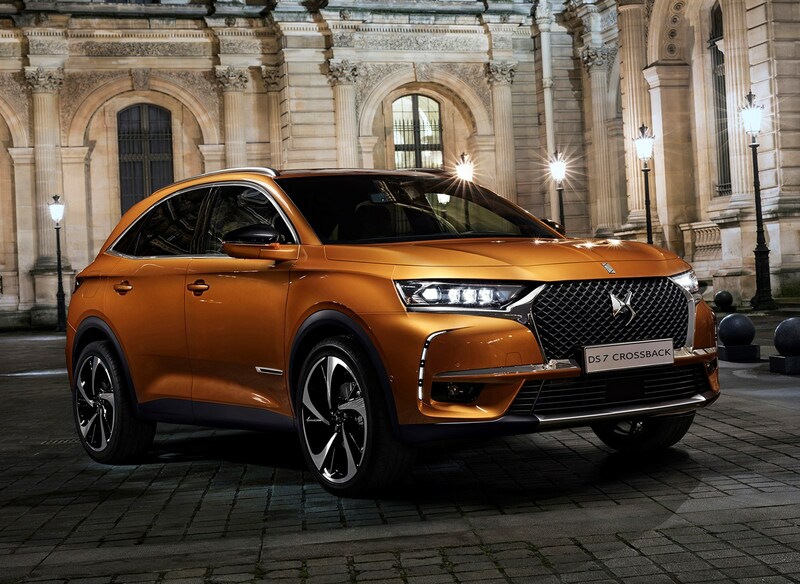 In the town and city, the DS 7 Crossback is comfortable, but it's far from the magic carpet that you get on smooth motorways. To get the best out of the car for comfort-lovers, if it's fitted with Active Scan suspension, leave it in standard mode, as it will read the surface ahead and adjust the damping accordingly. The front seats are very, very good. Supportive, well-shaped and very well padded – so most drivers will find a comfortable and commanding position. In the rear, you get adjustment, and acres of room.